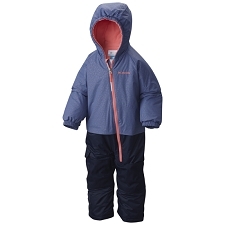 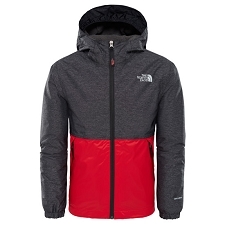 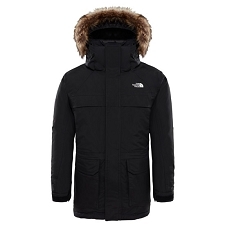 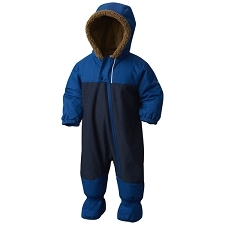 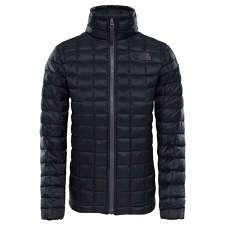 Waterproof and warm hoodie jacket from The North Face for children, designed for the practice of winter sports. 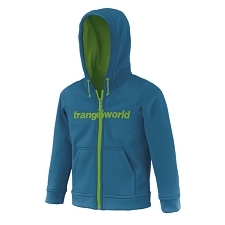 An insulating and waterproof garment perfect for use on tracks throughout the day thanks to its great comfort and calorific capacity. 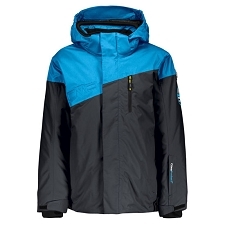 The Snowboard Plus Jacket Youth has been equipped with Heatseeker™ synthetic fibre insulation with high body heat retention capabilities, offering all the necessary heat, a high compressibility index and low weight. 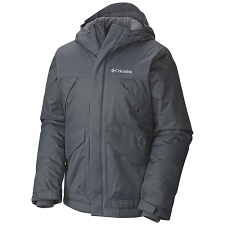 On the other hand, its outer Dryvent 2L fabric is responsible for providing impermeability to prevent the entry of snow, water or moisture and protection against the elements. 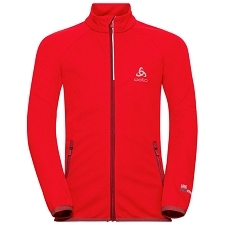 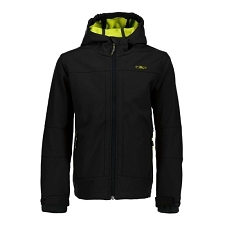 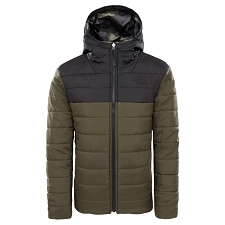 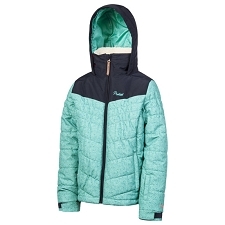 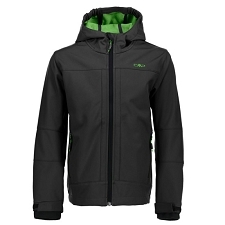 Heatseeker™ synthetic fibre filling, 200 g in the torso, 100 g in the sleeves and 80 g in the hood. 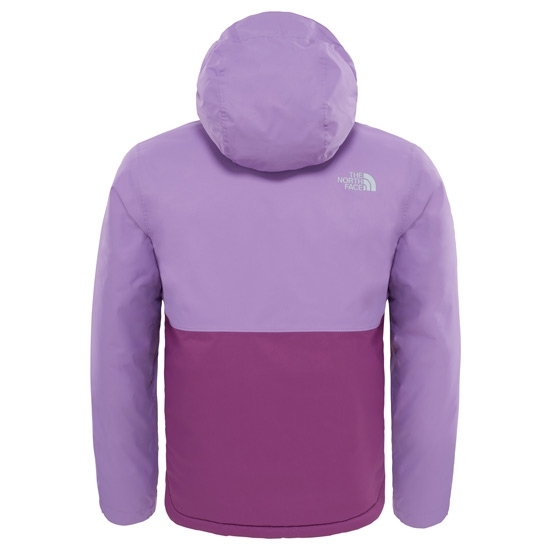 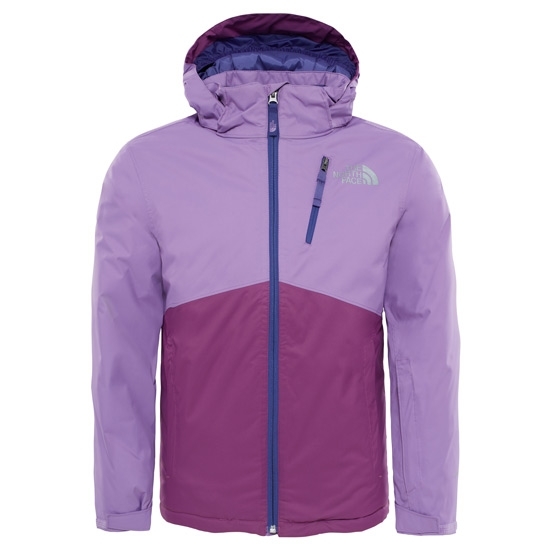 2 layer Dryvent fabric, waterproof and windbreaker. 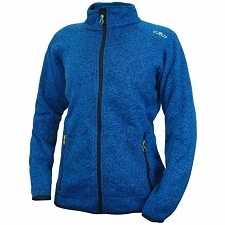 Elastic adjustment cord for the lower hem. 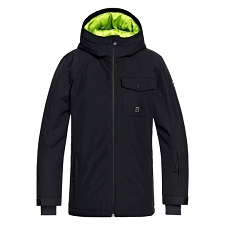 Two hands pockets with zipper. 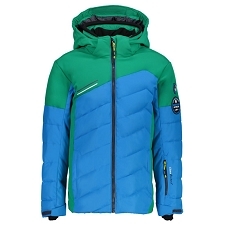 Pocket for ski pass with zipper. 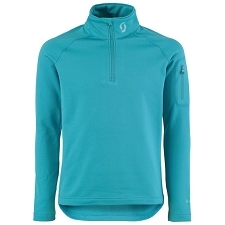 Internal lycra cuffs to prevent heat loss. 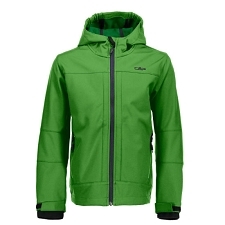 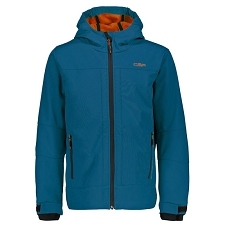 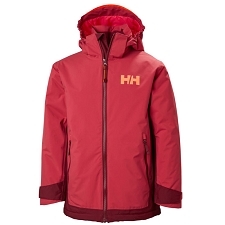 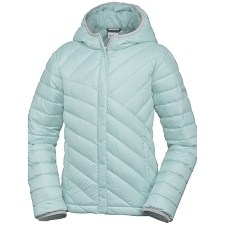 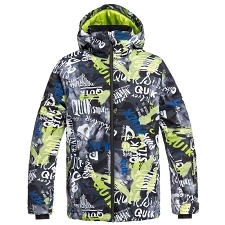 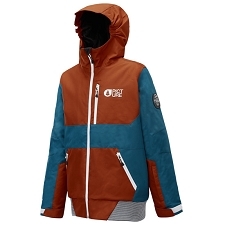 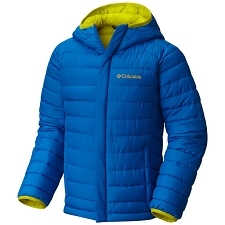 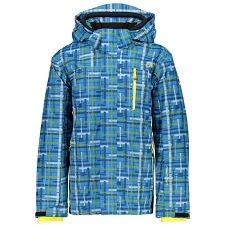 Customer Opinions "Snowquest Plus Jacket Youth"